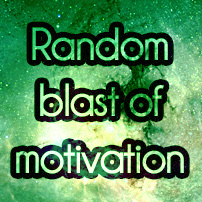 music Archives : Motivated.us your motivation daily. A friend showed me this music video a couple hours ago. I found it oddly motivating.